NextMotion is a simple mobile application and device providing a complete treatment record on an aesthetic patient. The device creates before and after pictures and videos of patients during the treatment process and also getting comparable before and after the result of patients in a flash for Aesthetic practitioners. 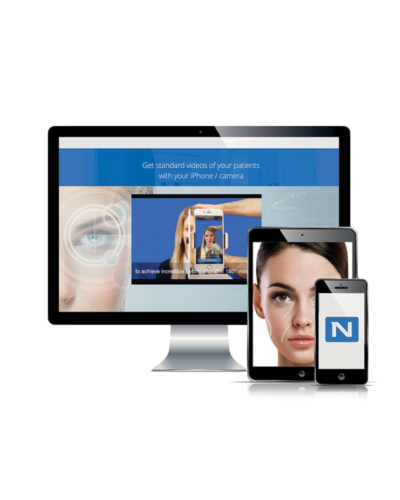 NextMotion is all on one solution which combines the latest technologies for – Documentation, Digitalization, and Marketing effectively during in medical aesthetic practice. Next Motion offers unique assessment tools to interact with your patients, build complete treatment plans and set appropriate expectations about their treatment options. Use your video and image portfolio to close more complimentary procedures and increase your conversion rate. Create powerful content for social media, Manage your e-reputation and encourage referrals and testimonials in a simple and effective way. Concentrate on your patients and let NextMotion market your practice. Our unique all in one solution combines most advanced technologies to document, digitize and market a medical aesthetic practice. Next Motion offers the most complete imaging system on the market, connected to an intuitive and powerful patient management interface. Our motorized equipment offers complete standardization of your patient’s before and after in less than a minute. Our unique and patented proprietary features will ensure to always have the same lighting, colours, camera and patient positioning. Next Motion Revolution being transportable (60cm diameter & 22kgs) will integrate seamlessly into your clinic without the need for a dedicated space. Its upper arm can move forward and backward to increase/decrease the distance needed to shoot instantly face or body videos, clinical photographies and 3D meshes. Our intuitive Next Motion iOS App lets you control our rotating equipment for perfect image and video captures while enjoying all the powerful editing features available from the smartphone’s screen compared to traditional photo camera. All the data recorded with the smartphone will be instantly uploaded to our cloud-based patient management interface (100% GDPR and Health data compliant), making them accessible anywhere, anytime. More and more, patients are asking for before and after pictures that must be perfectly comparable which is not easy: temperature, exposure, lighting and patient positioning need to be taken into account each time. Thus a large part of your consultations is dedicated to taking pictures with a result that falls below your expectations. Before and after photos can be easily tricked or simply taken with flattering shots using improved posture, more subtle lighting that our patients doesn’t buy any more. 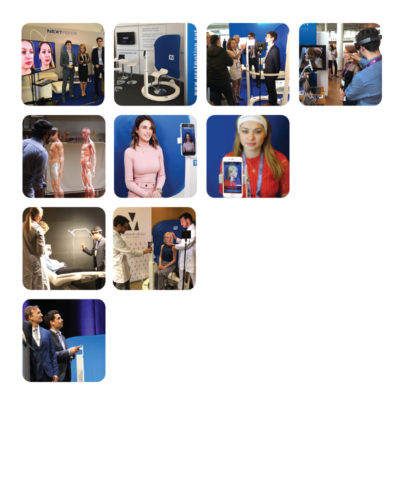 Next motion is to date the most advanced technology to achieve perfectly standardized before-and-after 180° videos around the patients in less than a minute, following the exact same protocol every time using our unique patented technology. Beyond their high comparability, incredible photo and video showing results under any angles with movements and emotions will leave your patients in awe and convince them from the very first consultation. Imagine its potential on the treatment plans you will offer to your patients, just by showing them videos of your best procedures. Imagine the positive impact of these videos in the hands of your patients when they show them to their friends and family? Next Motion offers you all these possibilities and more. Latest iPhone X combined with our new NextMotion Revolution device allows now to get 3D acquisitions in a very fast and simple way. The 3D recording is very precise (up to 0,1mm precision) with accurate textures that open the doors of volumetry, simulations and skin analysis directly on your iPhone. Use this 3D to perform volumes measurements and simulation with our companion app NextMotion 3D. Go paper-free with our cloud-based patient management solution, which works seamlessly across multiple devices. Simplify key tasks such as a patient file, medical questionnaires, consent forms, treatment plans, videos & photographs. Save time on administration, optimize your workflow and increase your productivity. Our easy-to-use, integrated practice management and electronic health record will help your business to prosper, so you can focus on what matters most – caring for your patients. Data protection and insurance regulations are becoming increasingly demanding for clinics. For example, all data must be properly encrypted and stored securely – whilst patient records must be held on file for at least 10 years. This represents a significant storage issue for clinics still relying on paper-based systems! 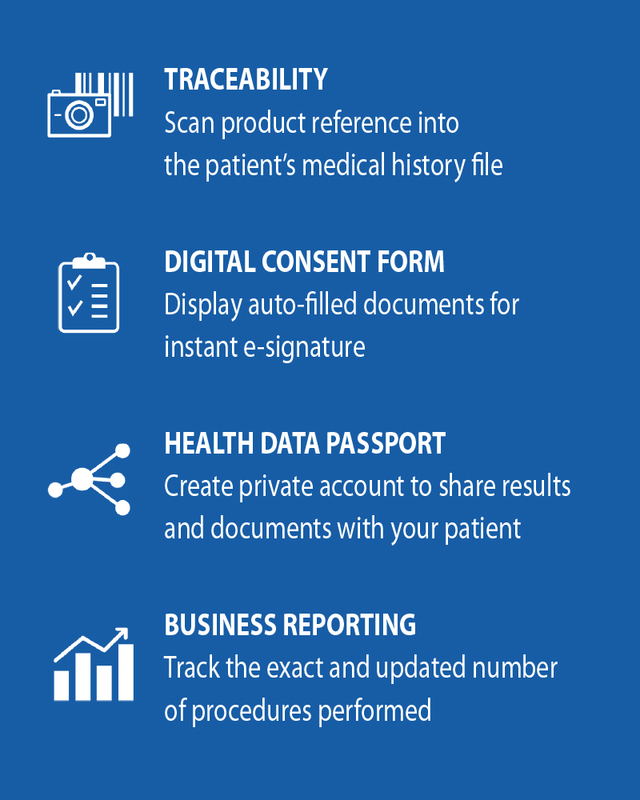 Being 100% HIPAA & GDPR compliant, our interface allows you to efficiently capture and securely store all elements of the patient journey in an easy-to-access digital format, making them accessible anywhere anytime. Forget about to time-consuming record keeping, while still having/performing good medical records. Our next-generation clinic management system helps you to optimize your workflow and maximize each and every patient that walks through your door. Next Motion brings together video and photography capture, editing, consultation note taking and pre-fill customizable consent forms into one clean and efficient process. Our clinic management system also helps you to improve your business by understanding your data. Business reporting feature allows you to select and view multiple dynamic reports and performance analysis on your business or keep an eye our your stock level updated in real-time so you can focus on key areas of importance. Next Motion Patient portal is an extension of your clinic that allows your patients to securely engage with you through their personal secured space but also enhance their overall experience. This premium service provides to your patients a free and convenient way to stay in touch with your practice, access clinical records, videos, photos, treatment plans and treatment brochure that you decide to share via their smartphone. 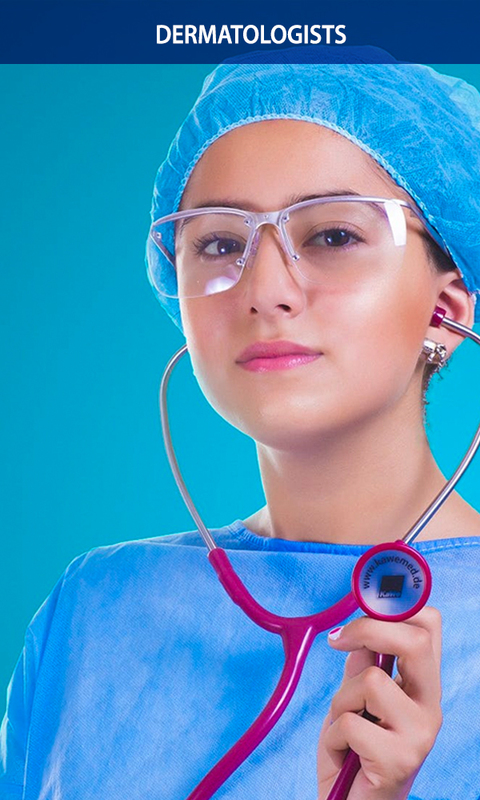 Anatomy is one of the most important assets while performing aesthetic procedures to a patient. Our Nextmotion app offers an incredible feature revealing patient’s anatomy live in action. All the anatomic layers can be highlighted in movement precisely displayed on the patient’s face to better explain treatment options. Our unique Magic mirror feature is here. 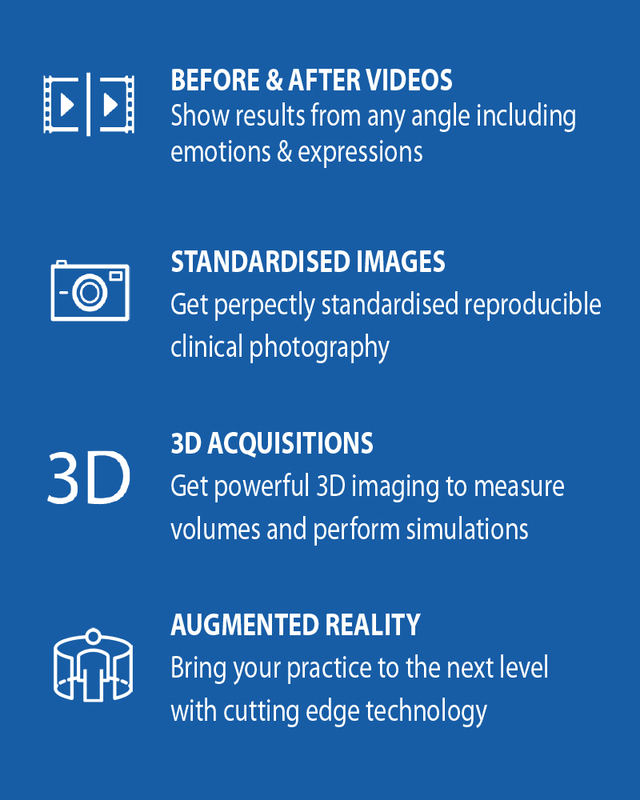 After performing a 3D scan with Next Motion you’ll be able to show LIVE your patient how he could look like regarding the procedure proposed with the same feeling than looking at himself in a mirror! Only available with Nextmotion. Next Motion offers unique assessment tools to interact with your patients, build complete treatment plans and set appropriate expectations about their treatment options. Use your video and image portfolio to close more complimentary procedures and increase your conversion rate. Service is key. Give your patients access to their records, videos and photos, treatment plans via their smartphone. Let them spread the word about their experience and results with their family and friends. Improve trust and loyalty in the most effective and easy way. Create powerful content for social media, Manage your e-reputation and encourage referrals and testimonials in a simple and effective way. Concentrate on your patients and let NextMotion market your practice. Photography plays a prominent role for an aesthetic practitioner in displaying patience progression records before and after clinical practices. If you are an aesthetic practitioner, Next Motion is going to make your life east, less complexed with its add-ons. Our imaging system provides targeted and comprehensive unique features that maintain the operational efficiency and productivity of your daily practice right from the initial installation. 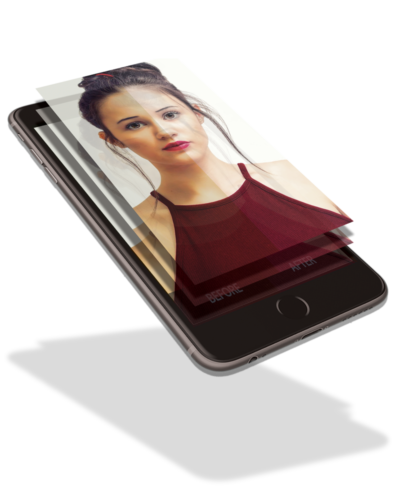 Whether you are marketing to prospective clients or tracking the effectiveness of procedures, you can create standardized before and after videos, photos or 3D images using our patented technology, in under one single minute. 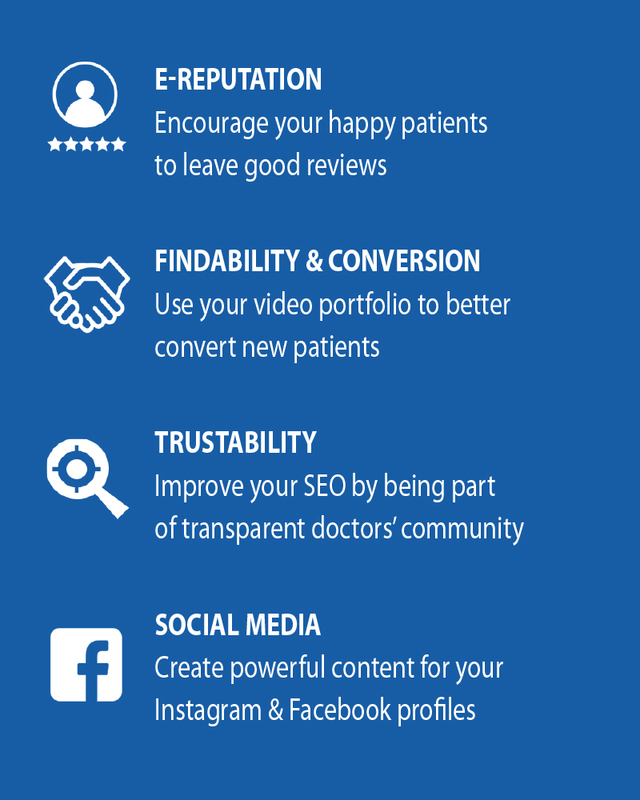 Use the video and image portfolio to document your practice, close more complimentary procedures, convert new patients and move your presentations and publications to the next level. Both our App and Software offer unique assessment tools to educate patients, build complete treatment plans and set appropriate expectations about patient treatment options. 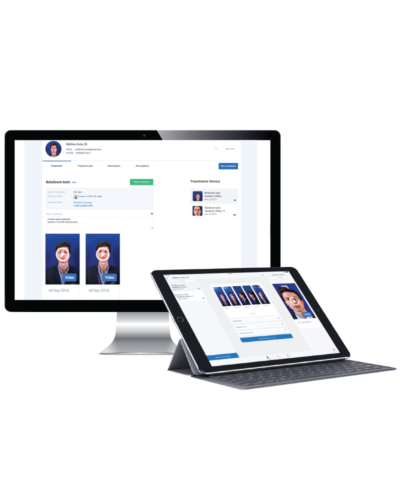 Digitize your practice and go paper-free with our cloud-based medical aesthetic practice and patient management solution, which works seamlessly across multiple devices. Simplify key tasks such as patient file maintenance, medical questionnaires, consent forms, procedures, treatment plans, videos & photographs. Use our business reporting dashboard and inventory level functionalities to fully understand your business in order to drive change and development. 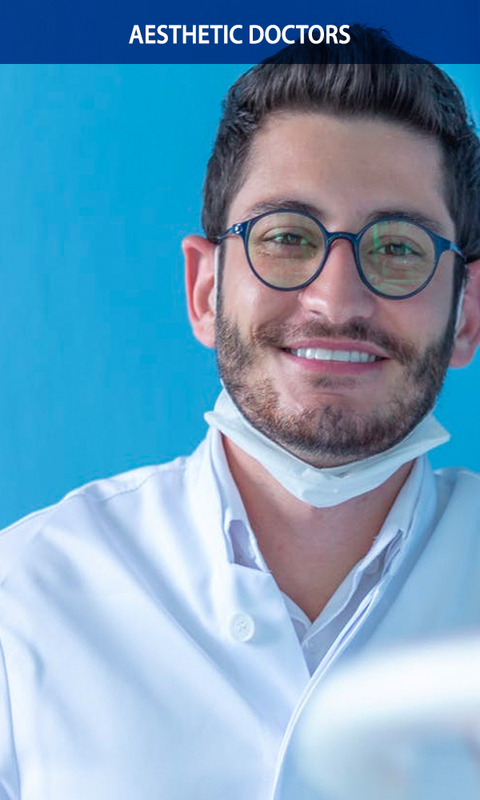 Our real-time chat service is available to connect your patients to your practice. Save time on administration, optimize your workflow and increase productivity. 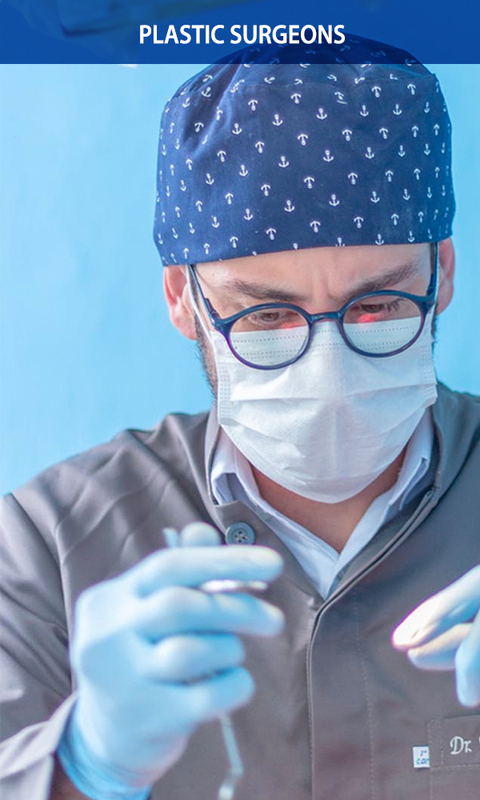 Showcase your best before & after results and attract new patients who are looking for the best physicians, delivering safe procedures and real results. Go paper-free with our cloud-based patient management solution, which works seamlessly across multiple devices. Simplify key tasks such as the patient file, medical questionnaires, consent forms, treatment plans, videos & photographs. Save time on administration, optimize your workflow and increase your productivity. DISCOVER NEW VISION OF AESTHETICS! Next Motion Will Take Your Vision to the Future! Next Motion is a simple mobile application and device providing a complete record for your patients. NextMotion also digitalizes workflow by patient management solution system which simplifies tasks such as the patient file, medical questionnaires, consent forms, treatment plans, videos & photographs. Which can save time on administration, optimize your workflow and increase your productivity?